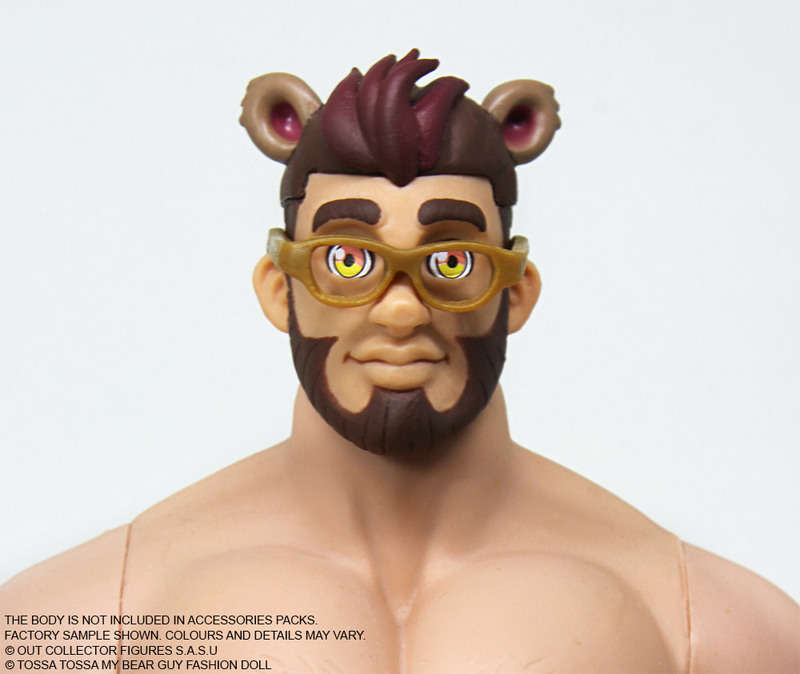 Get new super funny and hot accessories for Tossa Tossa My Bear Guy ! 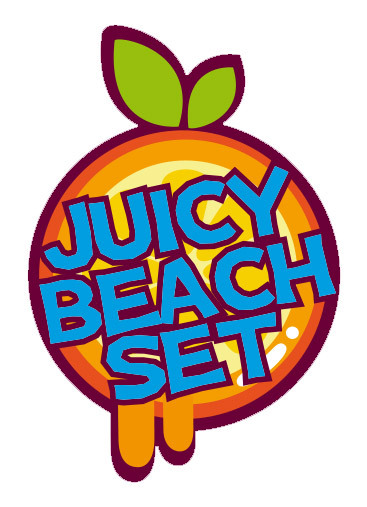 The “Hot Summer” beach themed set comes in 2 colours, don’t forget to check our shop ! 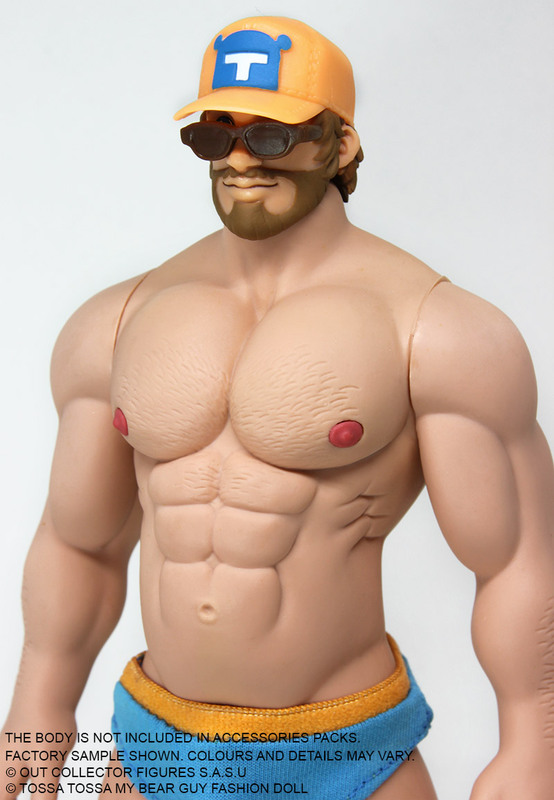 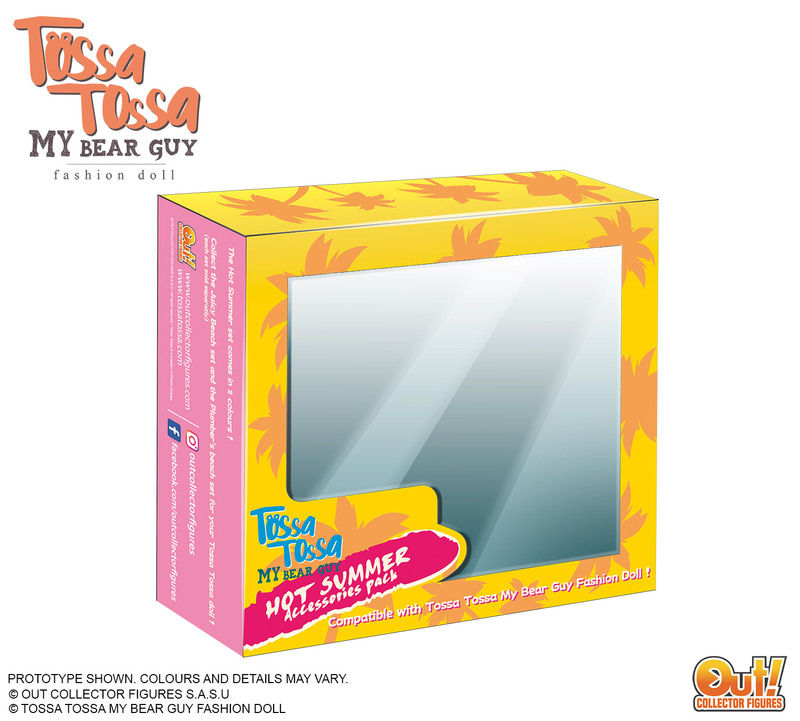 The Hot Summer accessories pack is compatible with your Tossa Tossa My Bear Guy doll ! 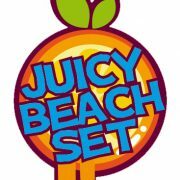 Each item comes in a colour exclusive to the Juicy Beach set. 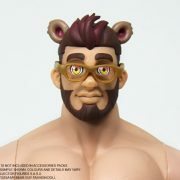 The Tossa Tossa My Bear Guy doll is not included. 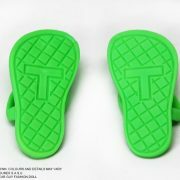 Accessories only. 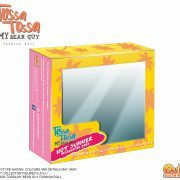 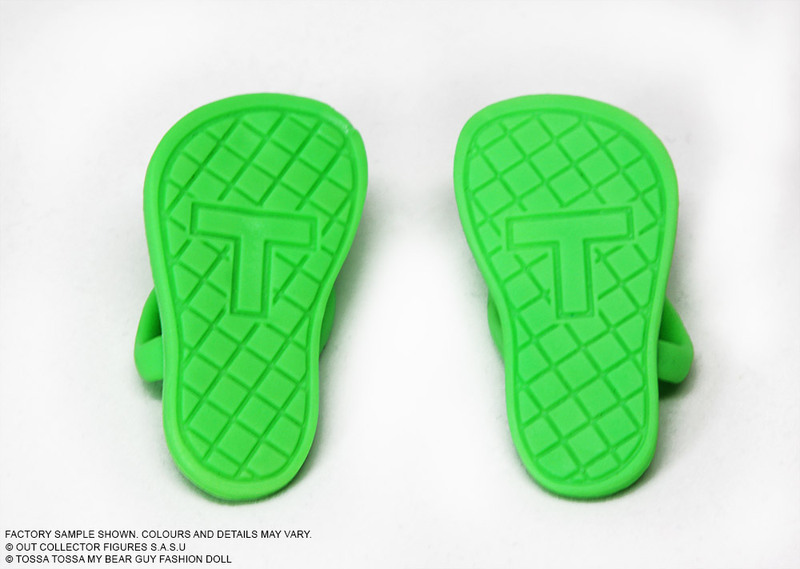 You need a Tossa Tossa My Bear Guy Regular Edition or DX Edition to use your Hot Summer Accessories.